The Upper House, in collaboration with renowned French luxury fashion house, Christian Louboutin, has announced a unique and exclusive room package from 1 August to 31 October 2015 where guests staying for two consecutive nights or more at The Upper House can benefit from special room rates and exclusive experience from Christian Louboutin. 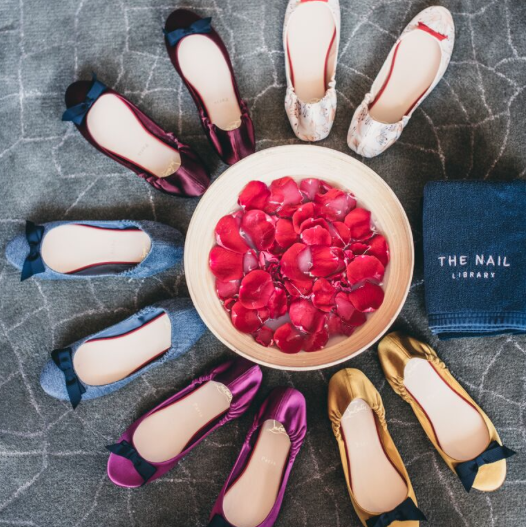 This not only marks the French brand’s first global launch of such a collaboration, but also the first of its kind with The Nail Library – the city’s coolest luxury nail spa, offering the signature “ChristianLouboutin Treatment Menu” for hotel guests. 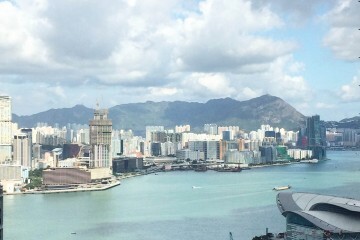 Rates for Studio 70 start from HK$4,500 per night. Guests can enjoy the best available rate for each stay with the following benefits from The Upper House: daily breakfast for two persons at Café Gray Deluxe, a ‘Red Slipper’ welcome drink and an exclusive The Upper House Scented Candle. 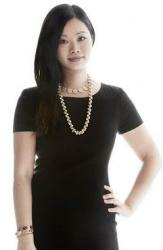 A generous 500 Asia Miles and daily HK$500 house credit will also be included. 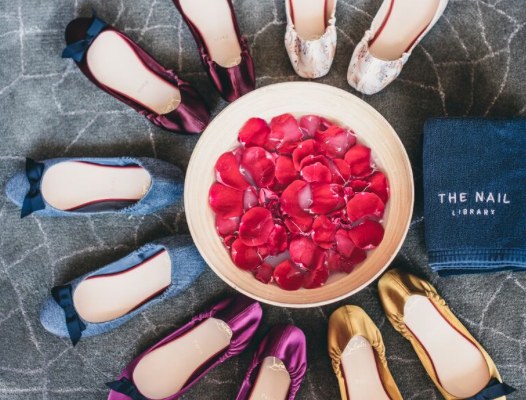 To embrace the brand’s iconic red sole design, guests will receive a Christian Louboutin ‘With Love’ leather card holder, as well as a choice of the classic Louboutin Manicure or the Louboutin Sole Pedicure in the relaxed comfort of their own rooms. 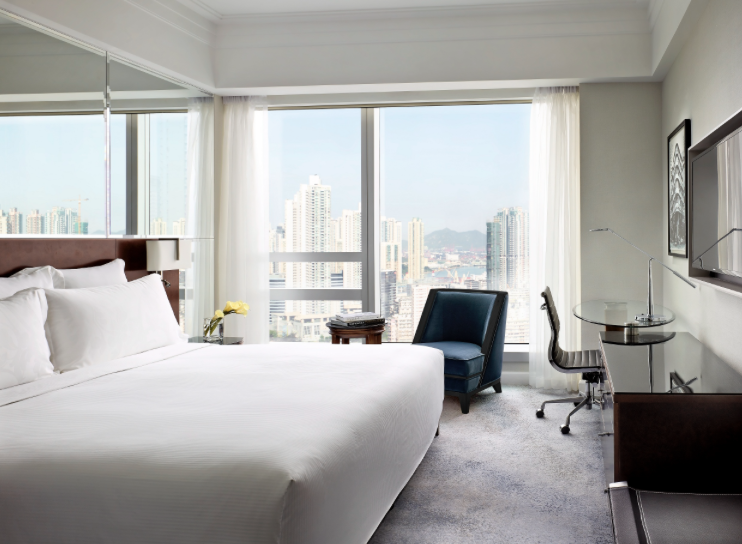 Rates for the Upper Suites start from HK$15,000 per night and include the above offer plus an upgrade to HK$1,000 house credit, as well as 1,000 Asia Miles daily with a complimentary round-trip transfer in our Lexus Hybrid RX 450h. Exclusively for guests staying at our Upper Suites, this unique experience will be enhanced with a pair of Christian Louboutin Air Loubi Flats and a private consultation at Christian Louboutin’s flagship store in Central on their ‘Tattoo Parlour’ bespoke embroidery service. 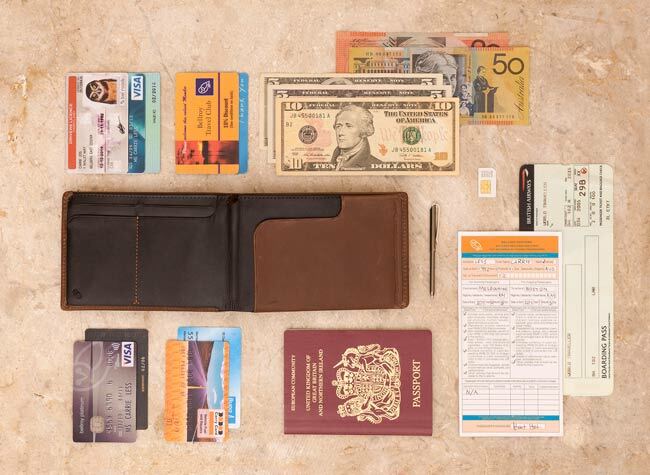 Here at Couturing we’ve just discovered Bellroy, a Victorian based Australian company creating beautiful carry solutions for your everyday needs (wallet and phone) as well as Travel needs. The travel collection features a range of Travel wallets that fit in your pocket meaning there is no more digging in your bag when you’re at the airport, in transit or on your travels. They fit essentials such as passports, tickets, cash, cards and even have a micro pen. Starting at $114.95 for the Passport holder to the zipped Elements Holder ($159.95) that carries a multitude of things, there might be something useful and stylish for your travels. Visit www.bellroy.com for stockists and to buy online. The Langham has opened Cordis at Langham Place in the heart of Hong Kong’s Mong Kok district. The hotel is the newest addition to the group of hotels, with this first Cordis opening in Hong Kong and plans to expand to Shanghai, Bali and other South East asian countries. 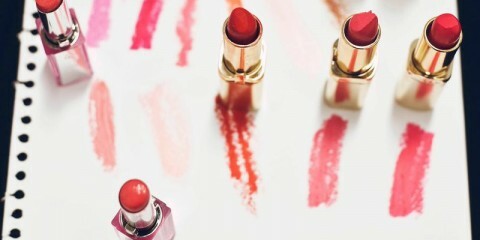 The ethos of the brand is affordable luxury from a household name. Cordis, which means ‘heart’ in Latin, has been designed to fill the gap in the market for luxury quality hotels but for a better price. It also aims to focus on wellness and increase a guests’ sense of local culture and community through unique offerings. One of these includes lending guests with a free phone that is already connected to 4G with data access and maps for ease of sight seeing!